In 2015, Google gave $167.8 million to charity. Much of it went to a nonprofit that aids the poor, some to a school for the blind, and more to advocates for criminal justice reform. They’re not the only philanthropic business, of course. All Fortune 500 companies donate in some capacity, and the most generous are often recognized by the media for their efforts. Smart businesses know philanthropy can give them an edge. Here’s how. “Using philanthropy to enhance context brings social and economic goals into alignment and improves a company’s long-term business prospects,” writes The Review. Which means it’s possible for corporations to give what they do best, for the benefit of others. For example, as part of its charitable efforts, Google installed Wi-Fi along refugee routes in Europe in 2015. To use the competitive context strategy, “Corporations need to rethink both where they focus their philanthropy and how they go about their giving,” The Review says. Consumers have come to expect companies to adopt a certain level of corporate social responsibility (CSR), and in turn, consumers tend to support companies whose causes they support. In fact, a 2017 study found 76 percent of Americans said they would refuse to buy products from a company that supports issues that contrast with their personal beliefs. Another 78 percent want companies to address important social justice issues. And 87 percent said they would buy products from a company that advocated for issues they cared about. Also, keep in mind that top talent oftentimes desires to work for companies with great CSR strategies. “The next generation of employees is seeking out employers that are focused on the triple bottom line: people, planet and revenue,” Symantec global diversity and inclusion program manager Susan Cooney told Business News Daily. “Philanthropy is the gateway to power.” That’s a quote from the TV show Mad Men, said by ad boss Roger Sterling. But, in all seriousness, he was right. 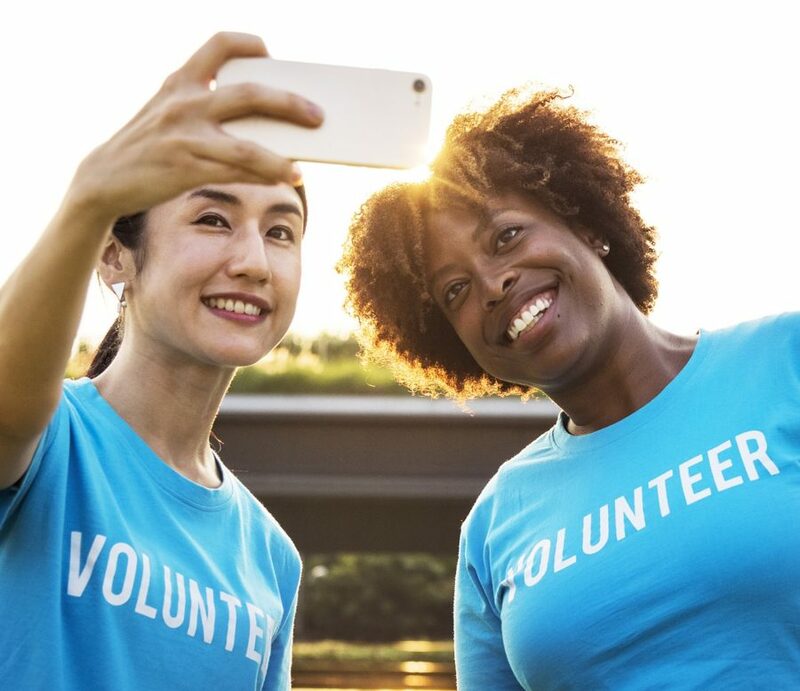 Get your foot in the door at one of these charitable organizations and find yourself face-to-face with the people who might be the key to your next big win. The advantages to corporate charitable giving are myriad. Hone your plan to ensure your company’s cause is your consumer’s cause, too. Biz Tips: How to get over your fear of doing live video? Biz Tips: Is Bad Technology Slowing Down Your Customer Support Team?